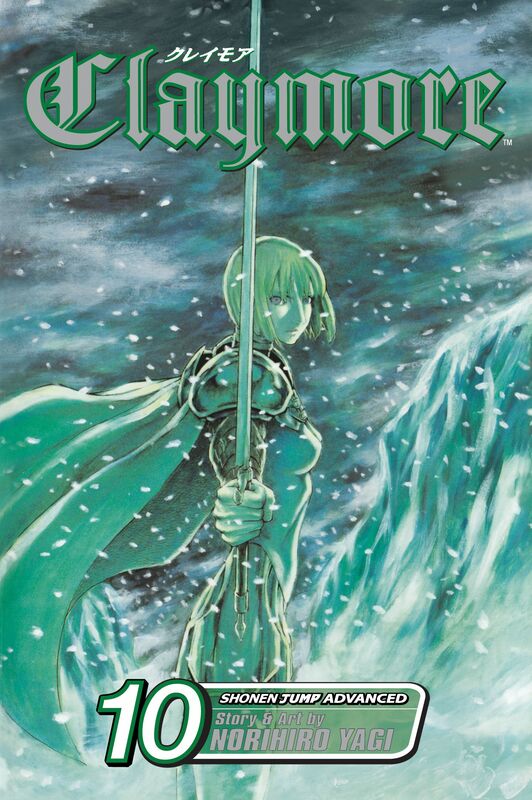 Clare and a group of Claymores are sent to the north to battle a group of Yoma that have banded together under the command of Isley, a powerful Awakened Being. When the warriors arrive, they find their new enemies to be unusually dangerous. They are incredibly strong, well organized, and seem to have a plan to dominate the entire region. Will the Claymores be able to stop this monstrous army?